Big Sean looks seriously happy to see his dad in this photo. 11. 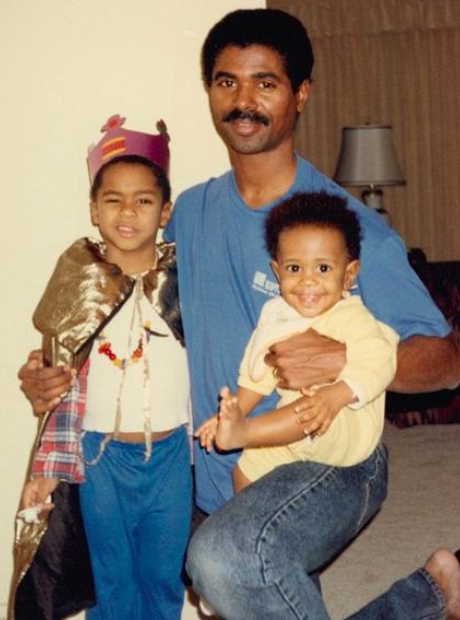 Big Sean looks seriously happy to see his dad in this photo.